My News: How do I add an article or video to My News? Stock Alerts: How do I cancel a stock alert? Stock Alerts: How do I set up a stock alert? My Stocks: How do I delete a stock from My Stocks? Stocks: How do I access stock charts? Search: How do I search for a stock? Does the Fox Business Android application cost anything? 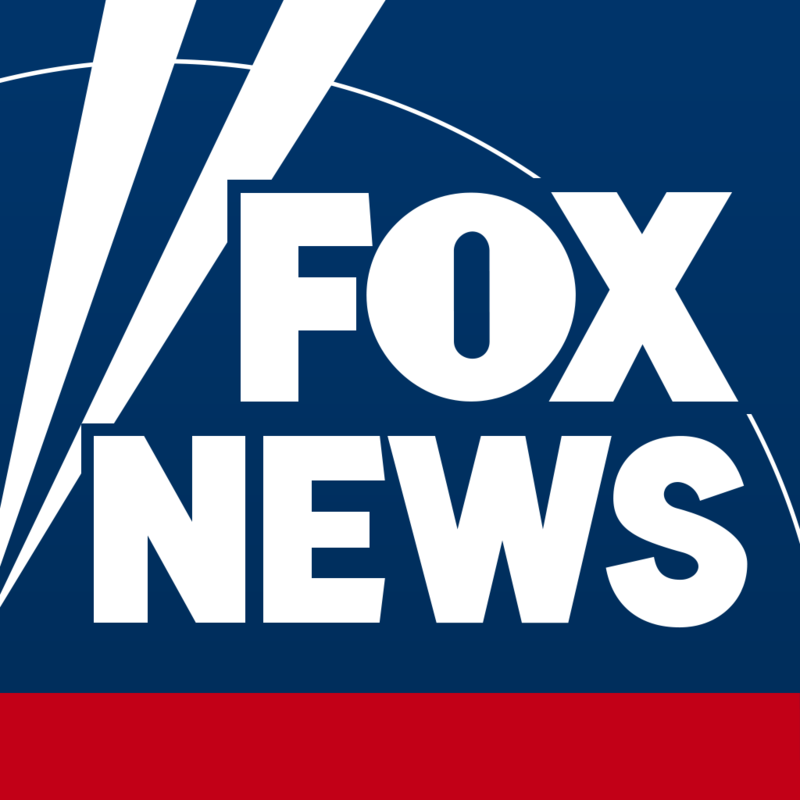 How can I subscribe to FOX Nation?